At eVacuumStore we offer the Bissell wet dry vacuum that is ideal for cars, garages and workshop needs. This machine is able to be mounted on the wall and comes equipped with a 32 foot hose which guarantees a simplified cleaning process. 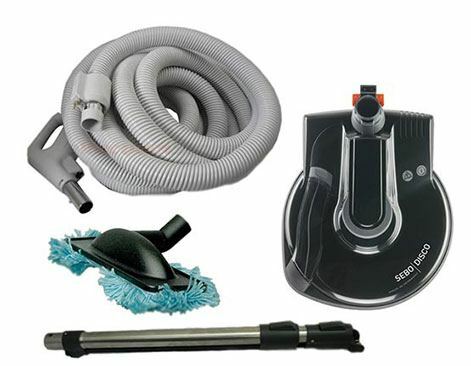 The Garage Pro vacuum also comes with seven attachments for car detailing and can also double as a blower. Additionally, this style of Bissell vacuum is bagless and can hold up to four gallons of dirt and debris both wet and dry. The container is semi-translucent and has an LED display that indicates when it needs to be emptied. This central system possesses a 12 amp motor that is powered by a five foot power cord and operates using a rotating brush system. 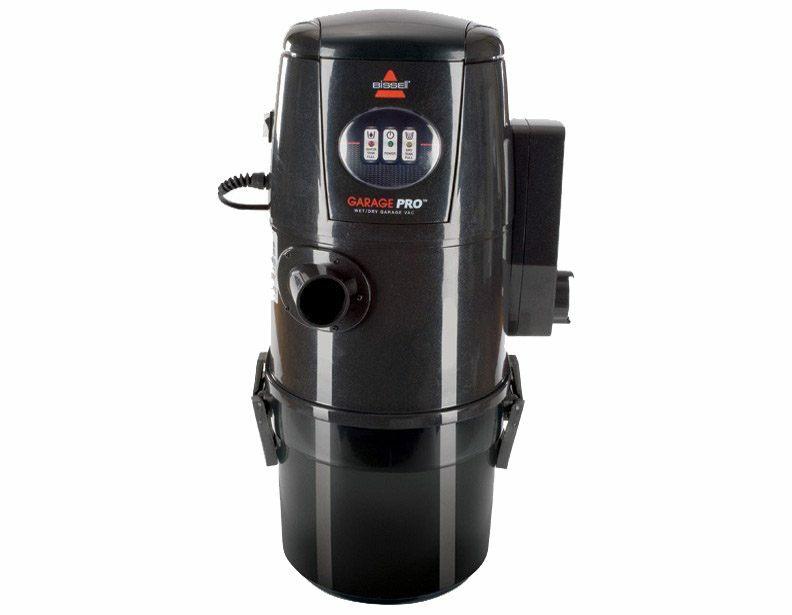 The Bissell Garage Pro central vacuum is well known for its unsurpassed power and versatility when it comes to maintaining garages, cars and workshops alike. For further information or questions make sure to contact a customer support representative at eVacuumStore by calling 866-972-8227.